This is Traverse City the Way You Like It! Bayshore Resort is nestled directly on the beach of West Grand Traverse Bay and offers the best of all you love about Traverse City - a great waterfront location and a short stroll away from downtown, with its diverse dining, shopping and nightlife. 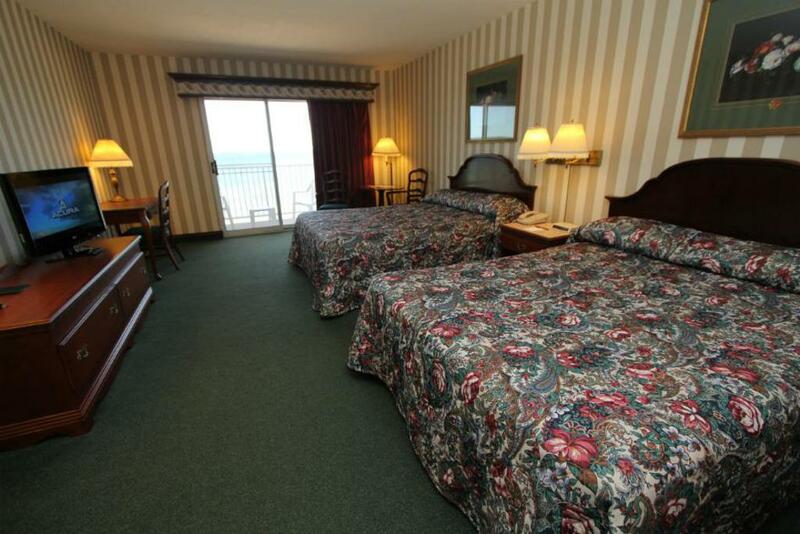 With numerous room types and views, you can’t go wrong in one of Bayshore Resort’s clean, smoke-free rooms. Bayshore Resort is the perfect spot for families and teams as we have a large indoor pool and Jacuzzi, fitness room, and arcade room! We know how important breakfast is for athletes and a little continental breakfast won’t do it. We offer a deluxe complimentary continental breakfast for all of our guests! Our breakfast includes hot and cold items such as mini omelets, sausage, fresh waffles made-to-order, fresh fruit and pastries daily, numerous cereals, yogurts, oatmeal, coffee, juices, and MORE! We are located less than a mile away from Howe Arena and less than 10 minutes to Centre Ice! Bayshore Resort offers great rates for Hockey Teams so give us a call now to book your team’s reservation! ©2019 Grand Traverse Hockey Association / SportsEngine. All Rights Reserved.